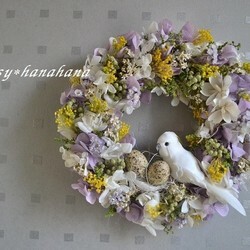 The wreath is Very beautiful. 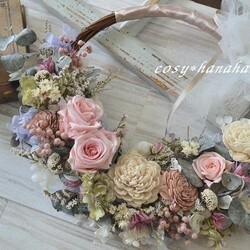 As good as picture. 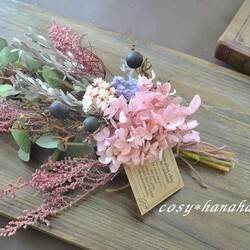 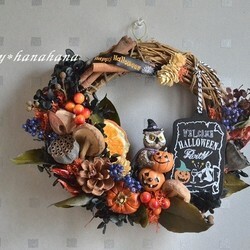 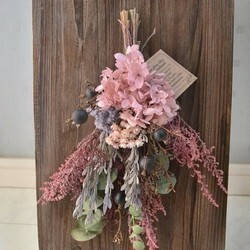 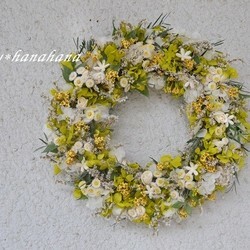 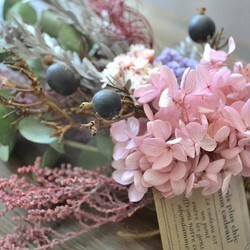 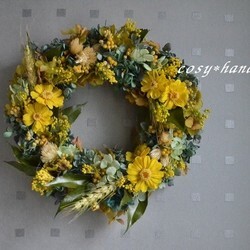 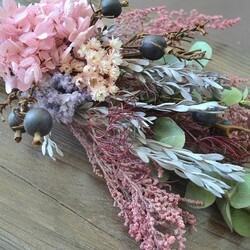 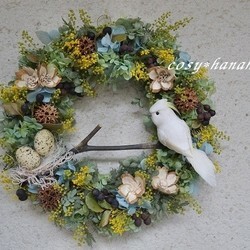 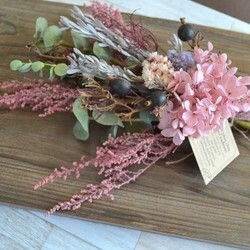 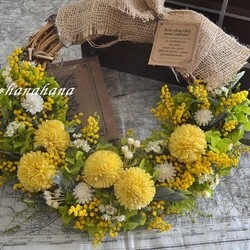 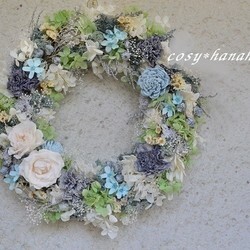 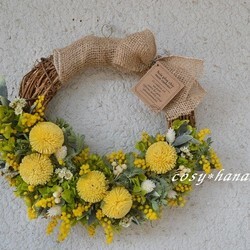 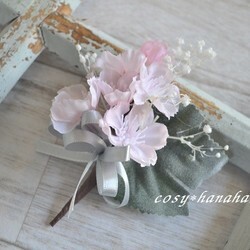 Hi, dear: I had got the beautiful wreath yesterday; I love it very much. 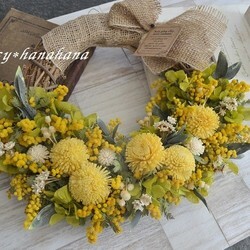 I had got the beautiful wreath yesterday; I love it very much.